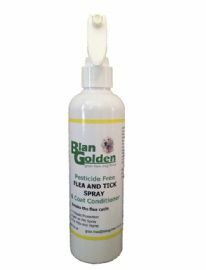 This Flea & Tick spray is pesticide free and designed to break the flea cycle both on your pet, and around your home. Brush coat and expose the skin. Spray on the skin approx. 10cm away. Avoid eyes, ears and mouth. 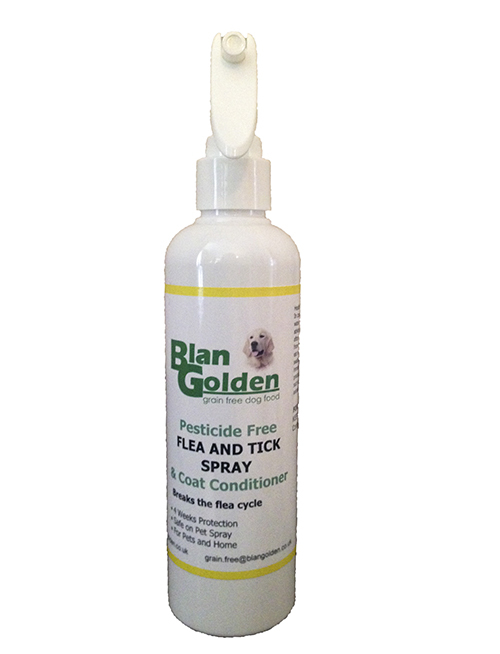 Ensure you spray around the base of the tail and around the neck area where fleas tend to hide. 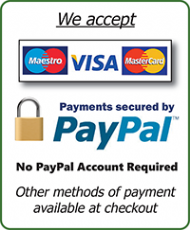 Use 2 pumps per kilo of weight.